Spectre and Meltdown are possibly the most important (and interesting) security vulnerabilities discovered in the past two decades. Because they capitalize on weaknesses in commonly-used architectural features in many processors, they span numerous vendors, processors, and just about every type of computing device. Billions of processors deployed over the past two decades could be vulnerable. 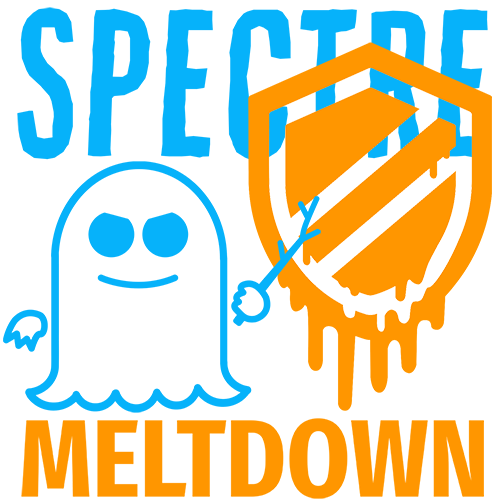 The EE Journal editorial team is working to bring you the “engineer’s view” of Spectre and Meltdown – from the technical details of the vulnerabilities – to the popular misconceptions – to the blatant attempts to profiteer and incite panic. Kevin Morris followed with a look at how other companies (such as Office Depot) are exploiting the vulnerabilities for profit, and fueling the fire of panic in the process.